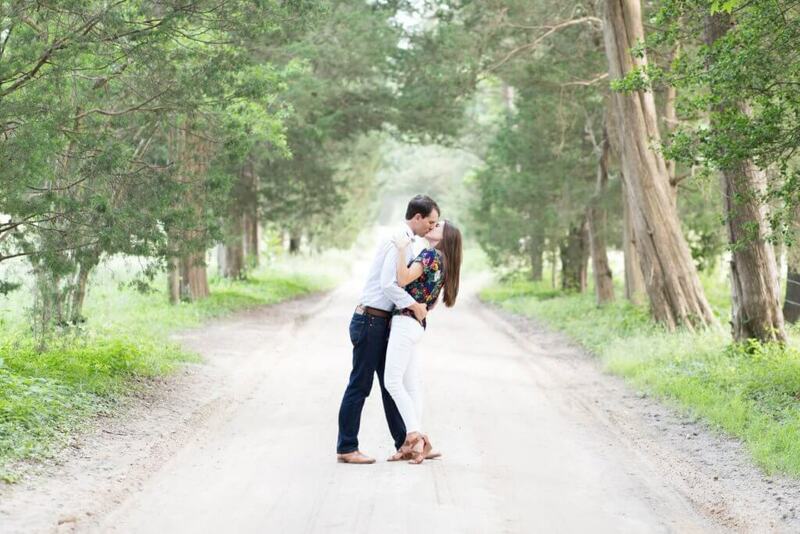 The engagement session is the first step in telling your love story. But most of us have never posed in front of a professional camera. Before you start studying magazines for the right poses, here are some tips to make sure you get the most out of your experience! Be on time! The start time of your session is based on the light. If you are late, your session time may have to be shortened or even rescheduled. Consider travel and traffic when planning. Come Prepared. 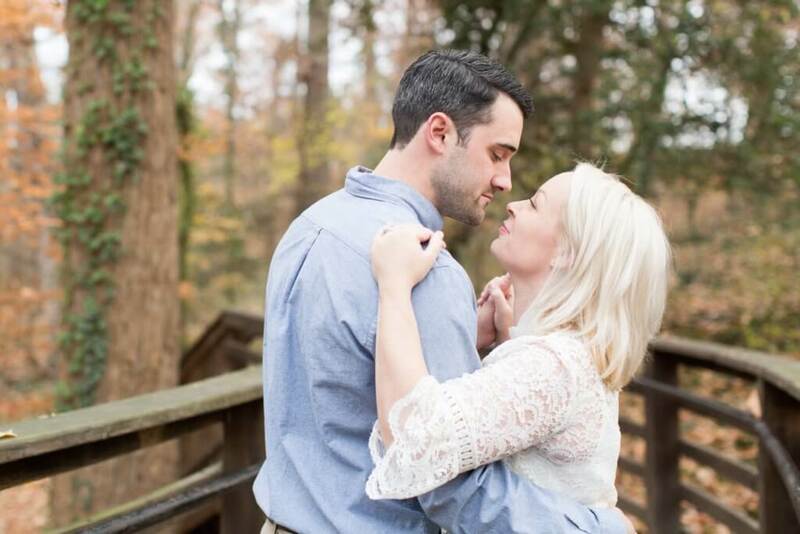 Many brides opt for professional hair and makeup for their engagement session. Make sure to give yourself enough time to enjoy the experience prior to the photos. Small details like manicured nails to show off your ring and having the right colored socks will make a noticeable difference in the photos. Consider setting out your outfits the night before and making sure you have every accessory ready. Wardrobe Changes. Having a wardrobe change gives you the opportunity to get a few different looks and feels with your session while making the most out of that time with your photographer. Many couples opt for one dressier option and one casual option. Dress for Success – The way you are dressed will make all the difference in your photos. For the ladies, a dress or skirt with heels is always a good choice. For guys, wearing closed toed dress shoes and a jacket and tie will make you look refined and well put together. Think Timeless – Fashion trends will come and go, but your portraits will remain. Choose simple and classic styles to give your photos a timeless feel. Coordinate vs. Matching – Color coordinate your outfits but try to avoid overly matching. A good rule of thumb is to choose three colors within the same family (e.g., jewel tones, pastels, or earth tones). Don’t be afraid to mix it up with various hues of each color. Layer and Accessorize – The best way to add interest to your outfit is by adding a few strategic accessories. Scarves and jackets give a polished look, while jewelry and hats pull everything together nicely. Props – If you want to add a personal touch to your engagement photos, consider bringing a few props with you. 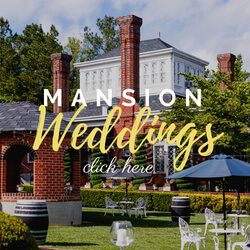 Some ideas include something from the proposal or a hobby you both enjoy, a food you love or a bottle of wine that is special. Relax and Have Fun! It’s okay to feel nervous. 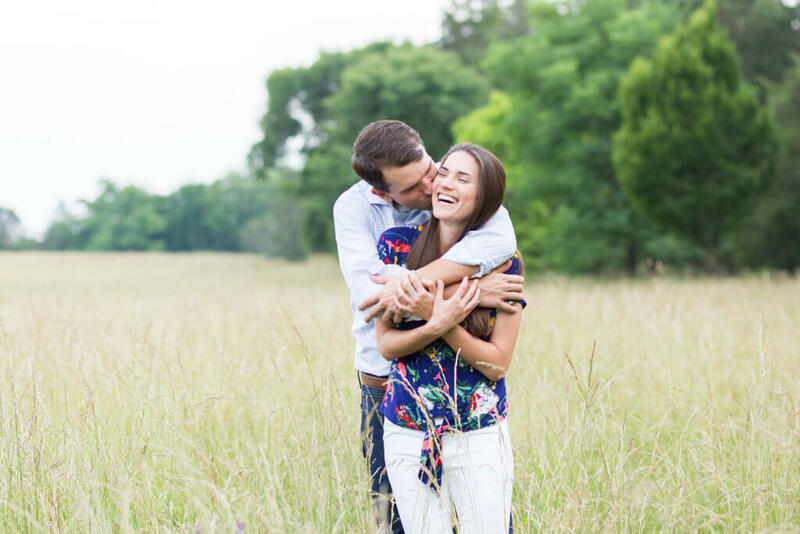 Think of the session as a date and enjoy a little break from wedding planning. You’ll already be dressed up, so maybe you could even go out to dinner afterward! 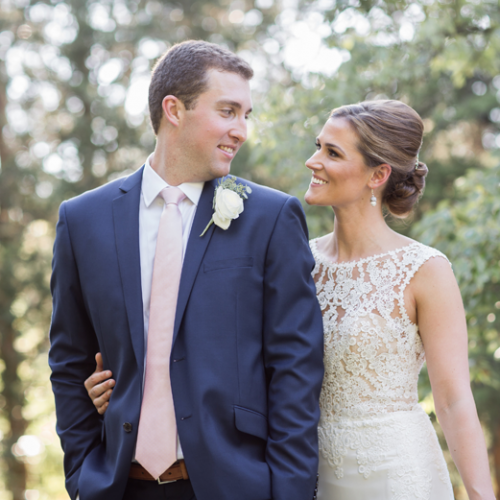 Emily Bartell is a Virginia-based Wedding and Portrait Photographer passionate about telling your story through beautiful images that will stand the test of time. She focuses on getting to know you before you step in front of the camera, capturing your true personality. To learn more about her services visit her website www.emilybphoto.net. All Photos by Emily Bartell Photography.